I like to use Valentine's Day as an excuse to spend the day eating/shopping/baking/listening to my favourite music and this year has been no exception (nothing much has changed since 2011!). 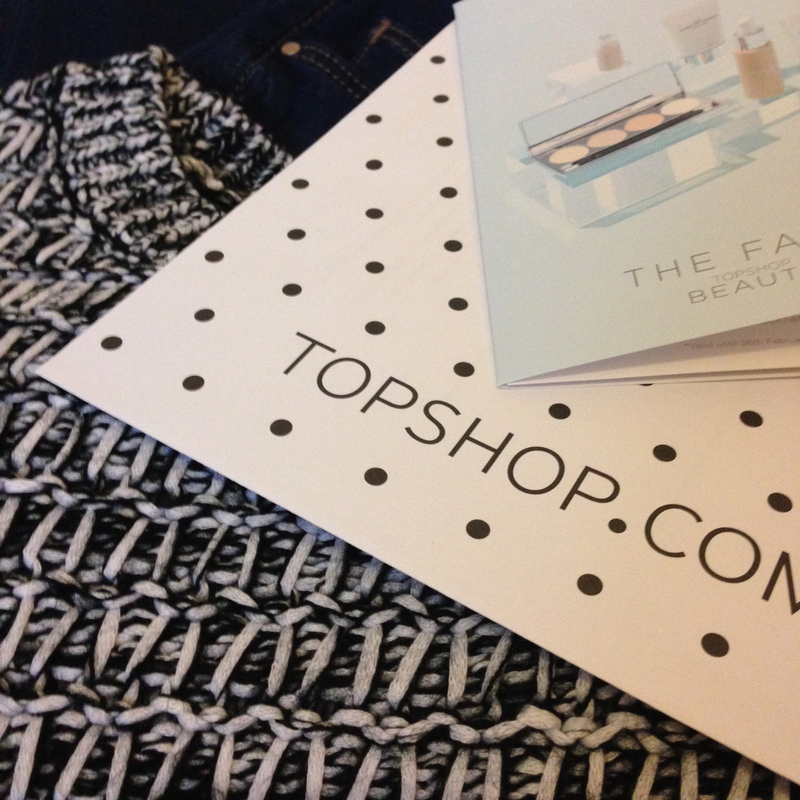 I bought a new jumper and jeans from Topshop - they were guilt-free as I bought them with vouchers and the jumper has been on my wishlist for far too long so I have no regrets! 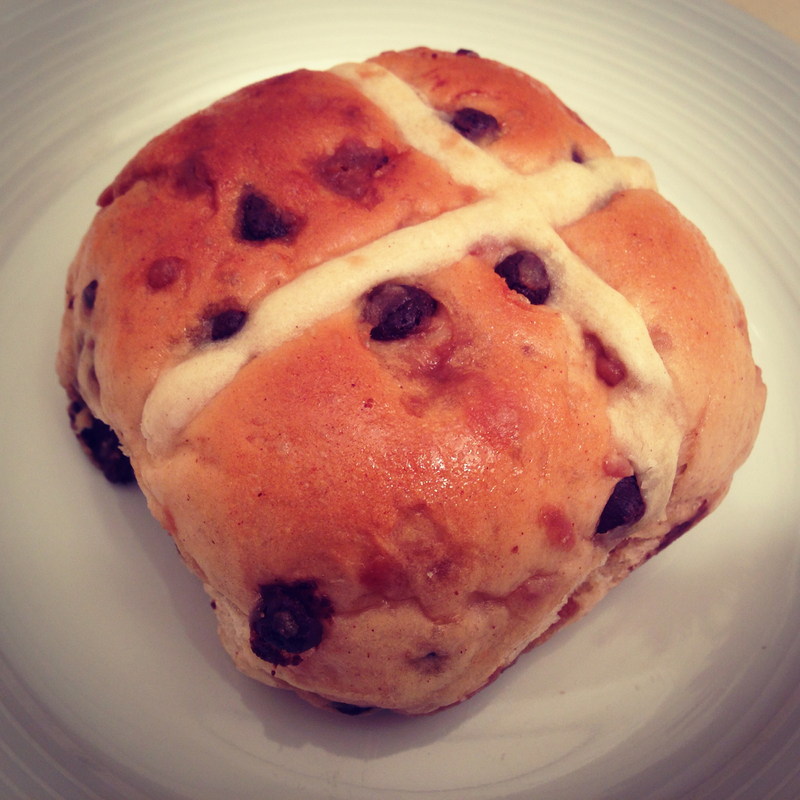 I indulged in my new favourite treat: Marks & Spencer Toffee Fudge & Belgian Chocolate Hot Cross Buns - perfection! I played the new Kodaline album on repeat - I haven't stopped listening to it since I downloaded it last week! The One might just be my favourite song of 2014 so far! I shared an Indian takeaway with my mum and spent the evening watching my favourite vlogs and reading magazines ...and I didn't spend any time worrying about my assignment deadline tomorrow! 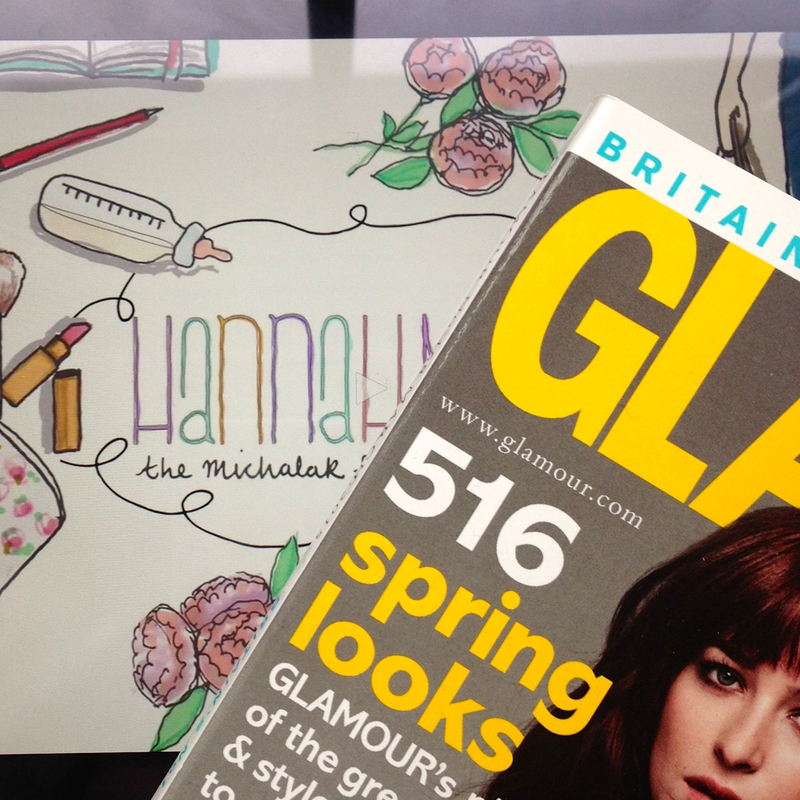 I hope you've had a lovely weekend, whatever your plans were! 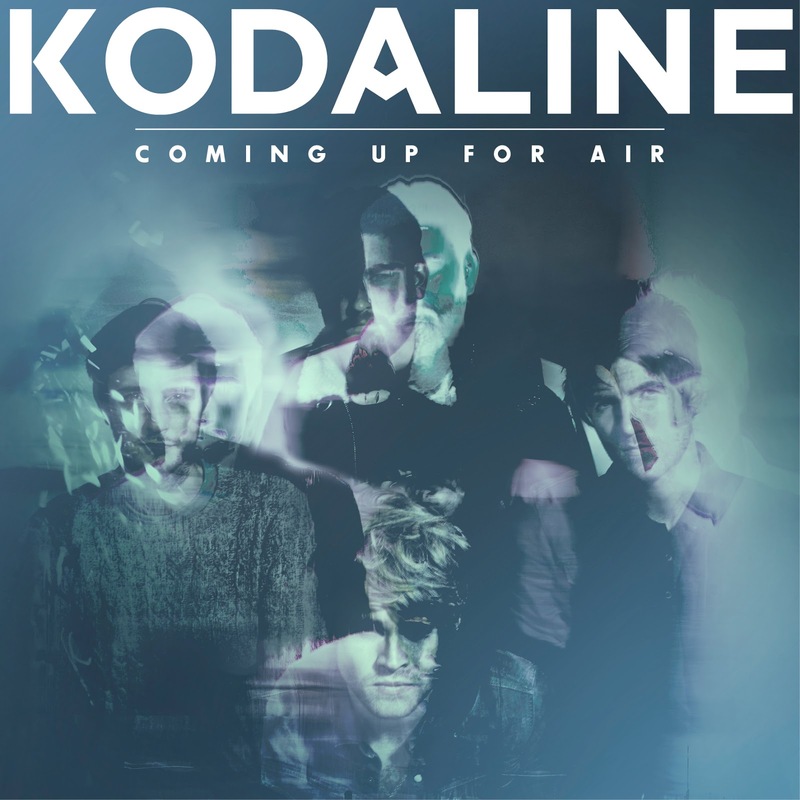 i've heard a lot about kodaline but haven't gotten around to listening to them, might have to do that today!